The Wizard of Oz hottie, Judy Garland saw her career grow in leaps and bounds after winning hearts with her dazzling performance as Dorothy in The Wizard of Oz (1939). But everything didn't all go her way after MGM studio showed her the door when she was only 27 years old. Judy Garland was down but not out, as she hit the stage, hosted a television show for a season, and appeared in movies once more with other studios. 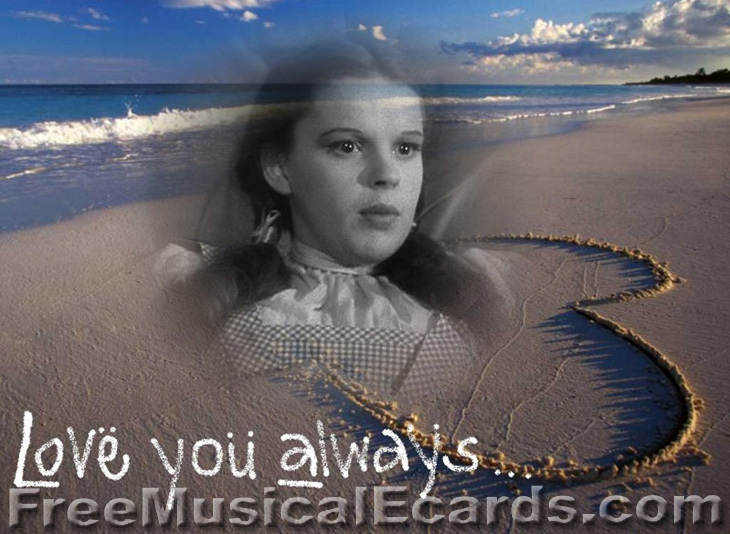 Judy Garland was a very special girl who was always optimistic even when things seem bad. Her passion in life was entertaining and making people happy. She is a true icon and a real inspiration.